A “must read” for every student of Truth! 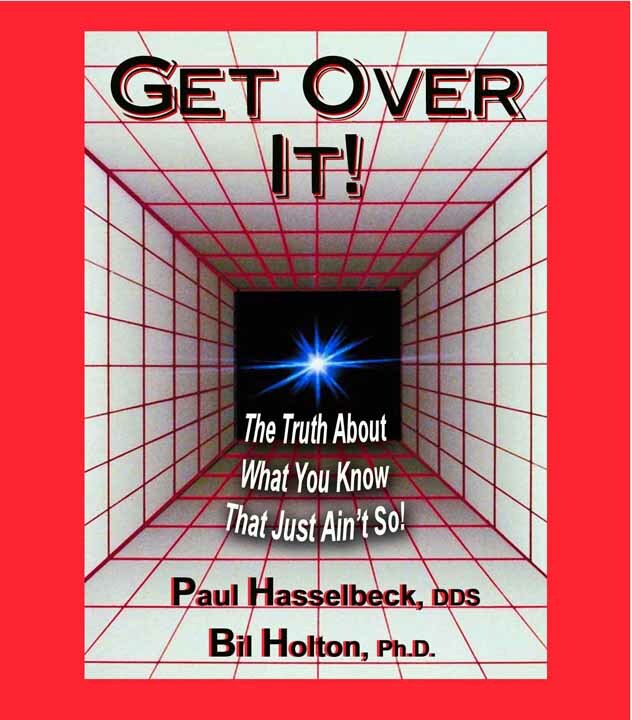 For each of the 25 phrases, Holton and Hasselbeck share What the phrase assumes, why we need to “Get Over It!”; a Truth Triage offering the real meaning behind the phrase; and a Replacement Phrase we can use instead, that aligns with the Truth of what we believe. This is a great spiritual inspiration book, and also works well to inspire sermons or use as a class. $15.95 Available in digital (PDF) format and soft cover book. Bookstore discounts available.